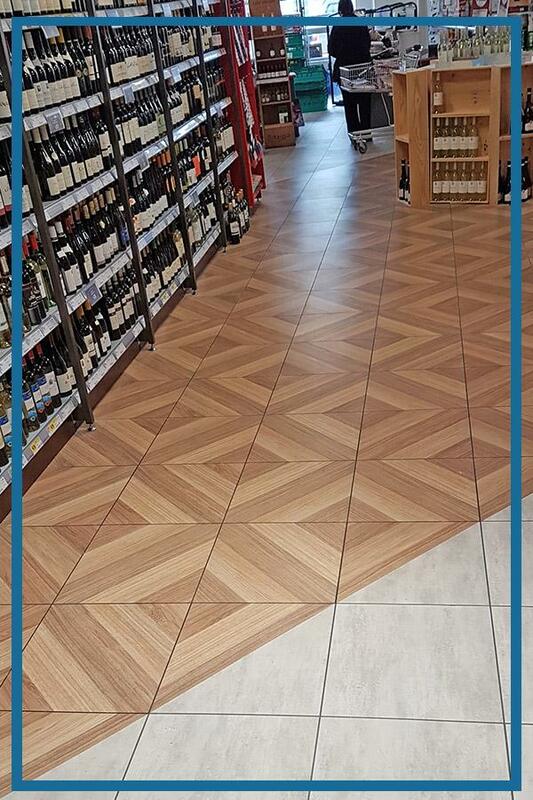 With its excellent technical and asthetic properties, our flooring system is ready to perform in Retail, Office, even Residential environment! 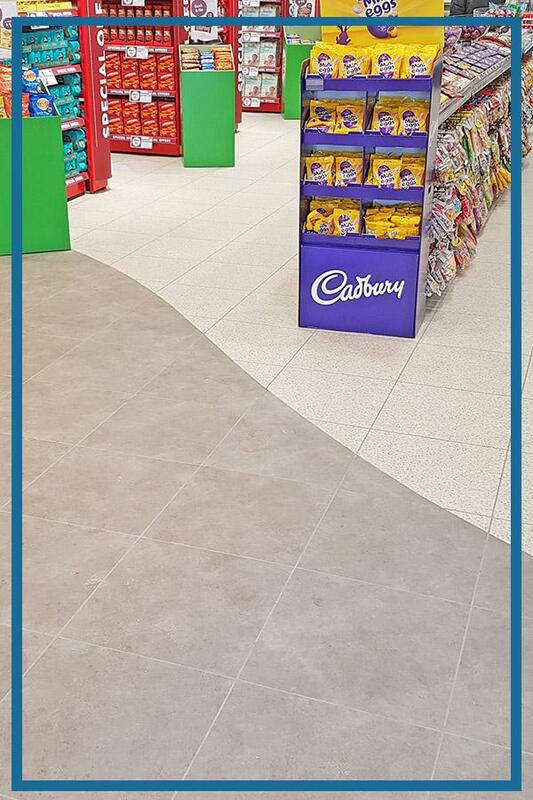 The R-Tile range of commercial and retail interlocking floor tiles offer an excellent alternative to traditional retail floors such as carpet, ceramic, and sheet vinyl. 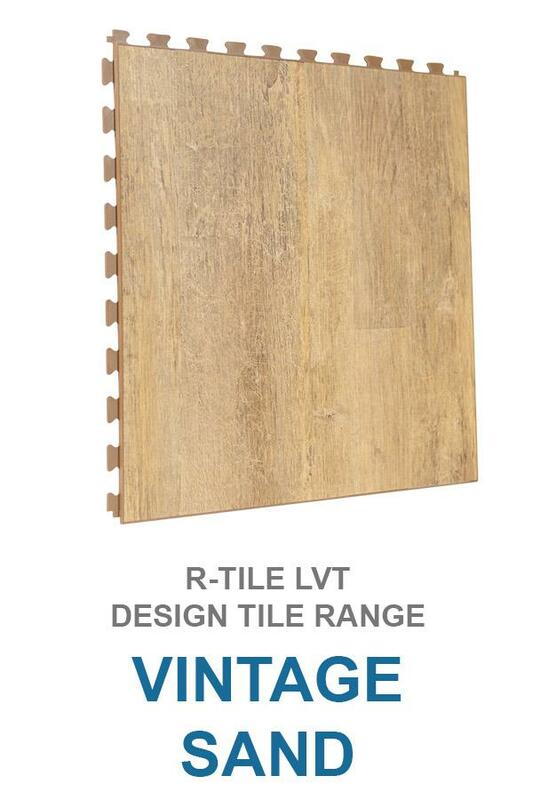 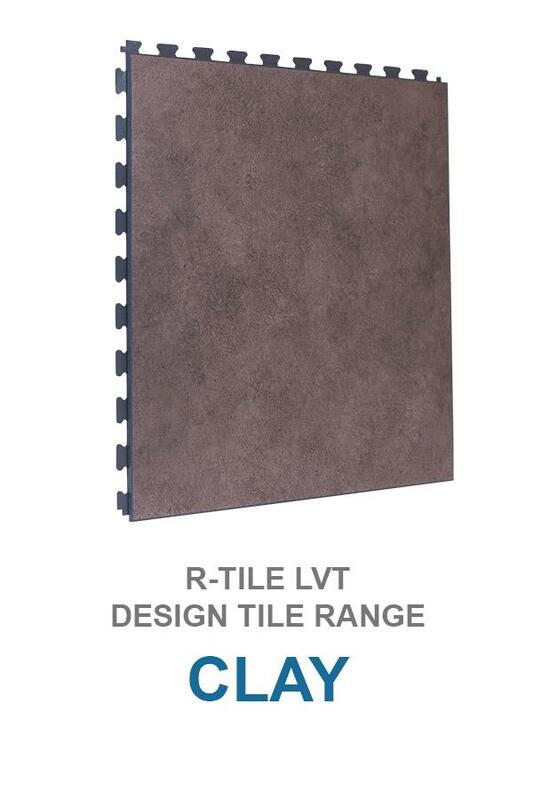 R-Tile is a loose lay LVT: having excelent strength and aesthetic properties by combining the best of both worlds. 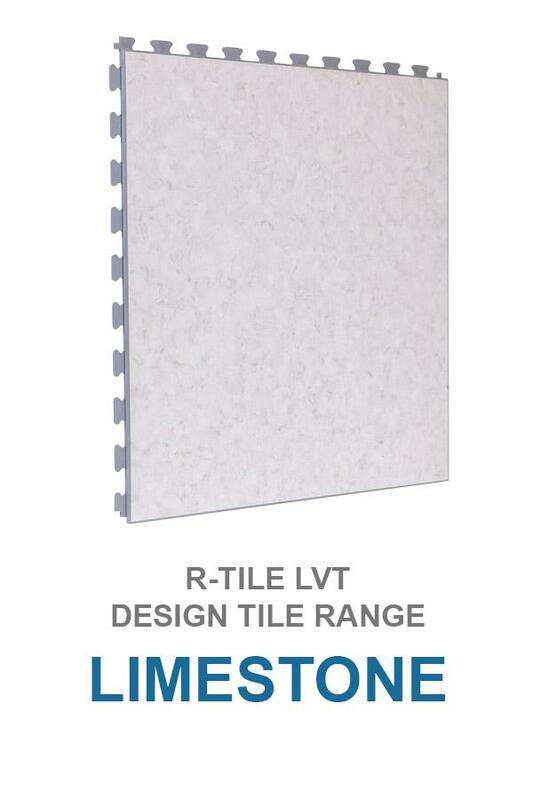 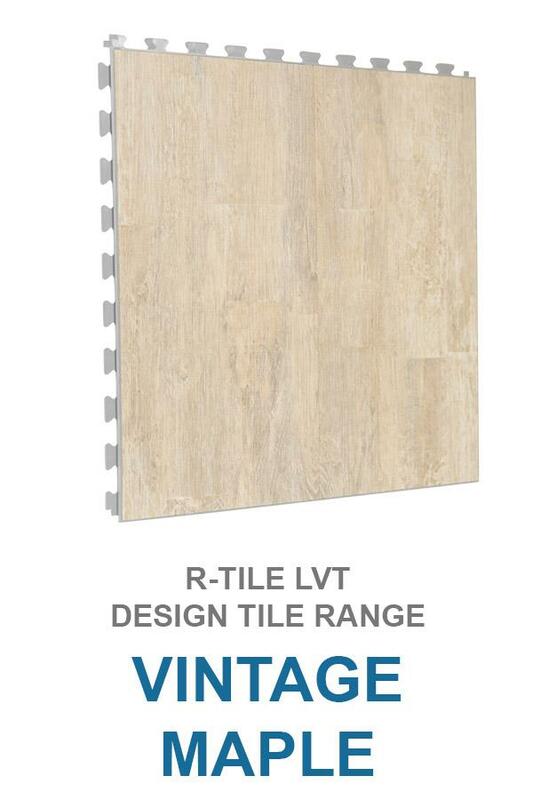 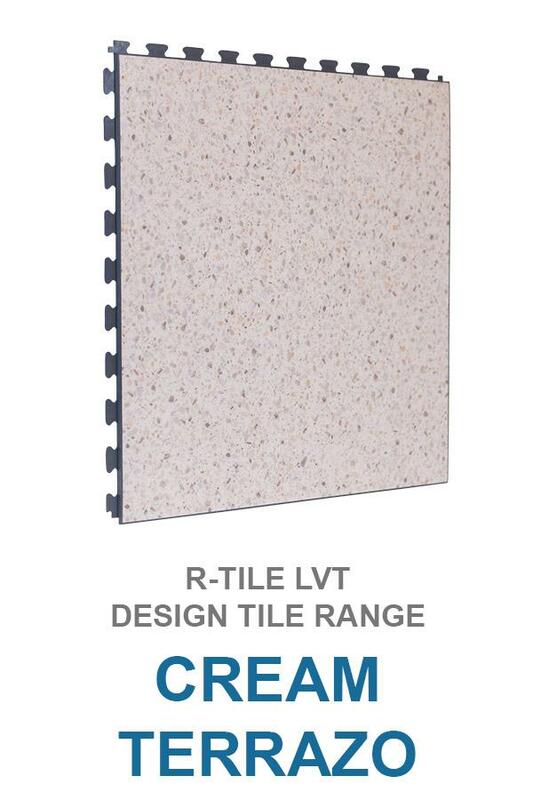 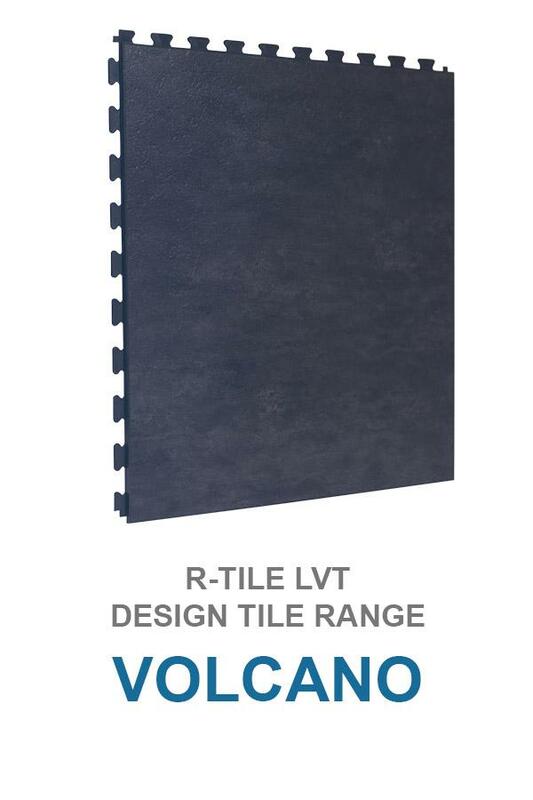 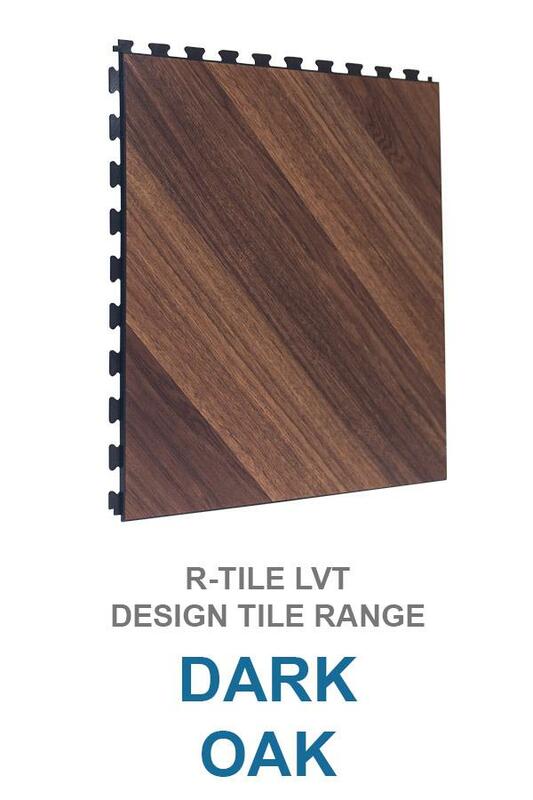 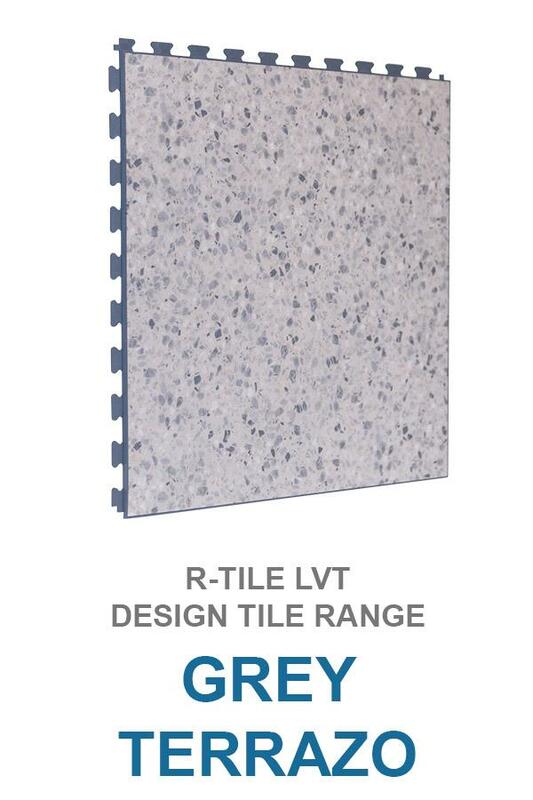 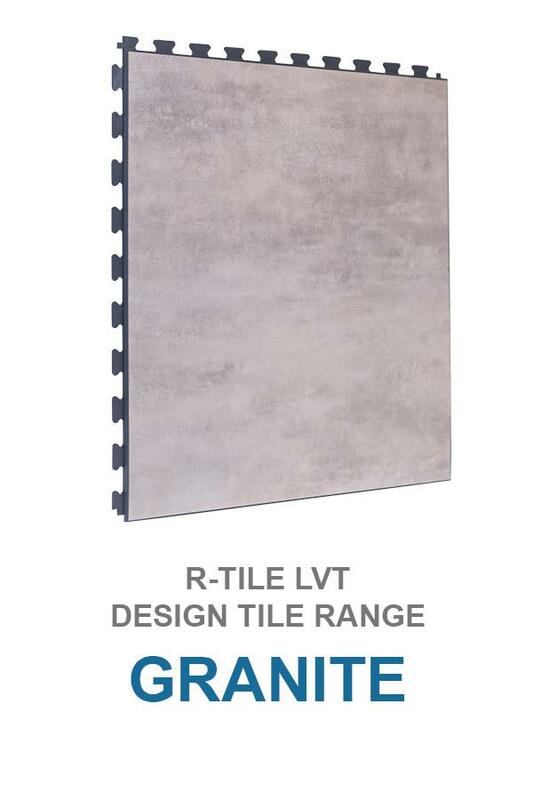 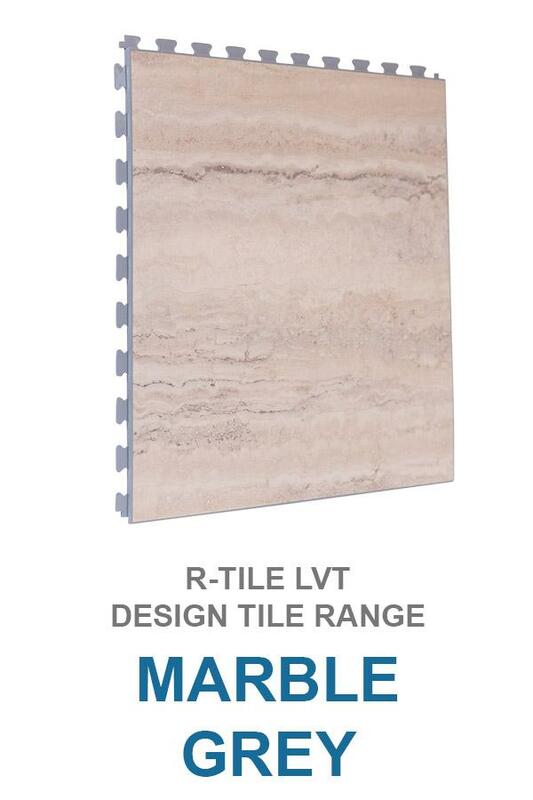 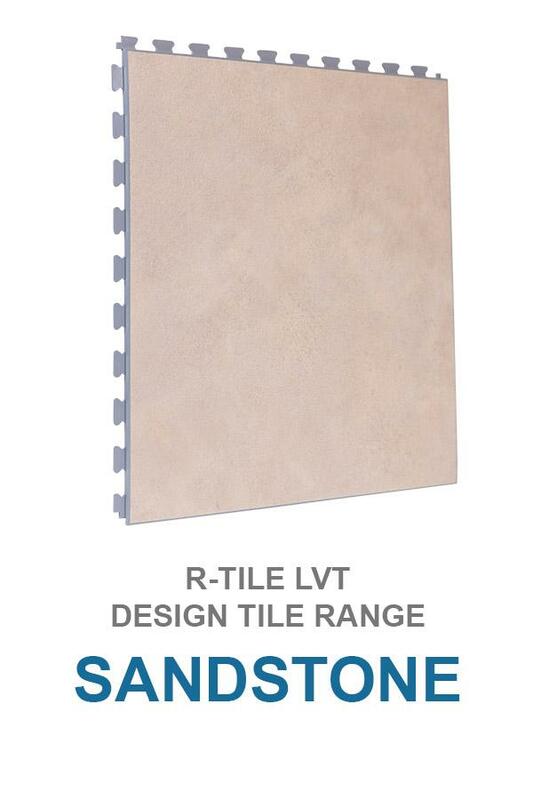 The R-Tile range of commercial floor tiles comes in two ranges, the standard range and the Design Collection Range. 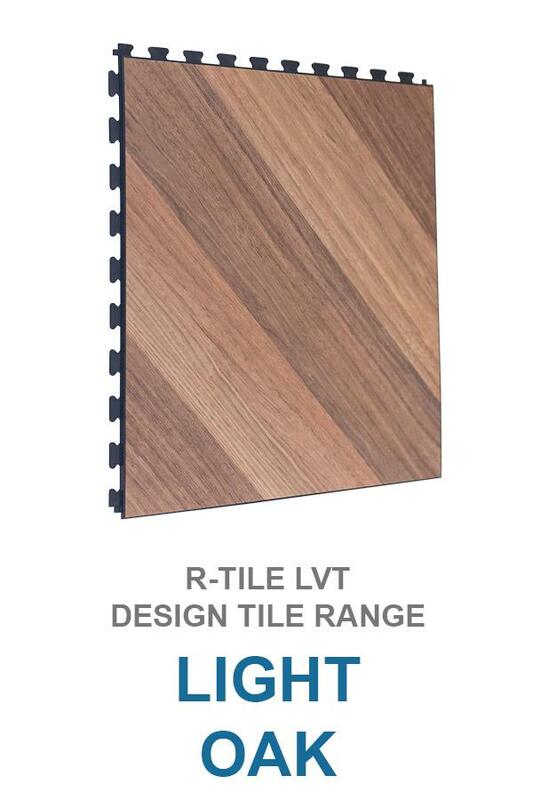 There is a variety of textures, colours and thicknesses within each of these ranges. 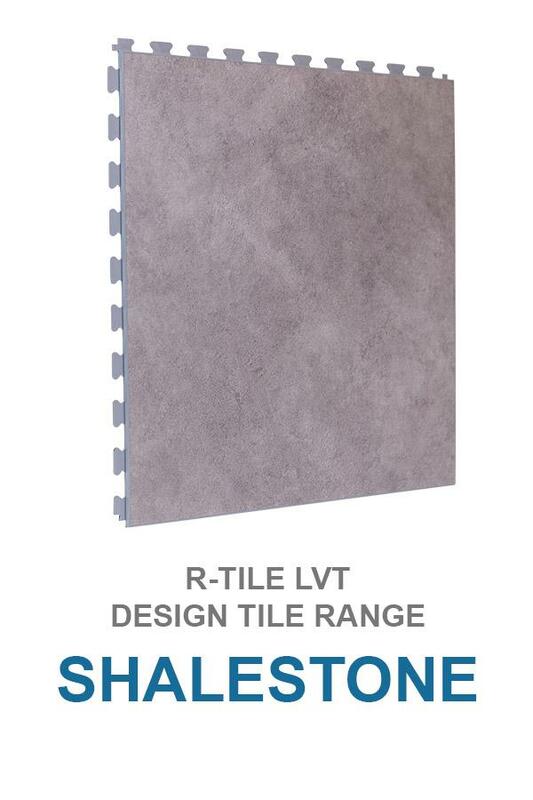 All R-Tile floor tiles are CE accredited and have been successfully installed in many of Europe's leading commercial and retail premises. 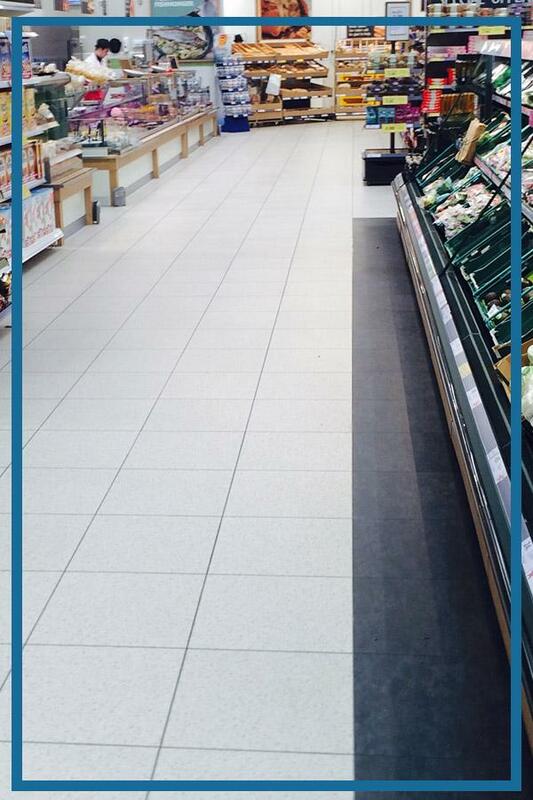 R-Tile Design interlocking floor tiles offer a hidden bevelled join which makes them particularly suited to retail environments. 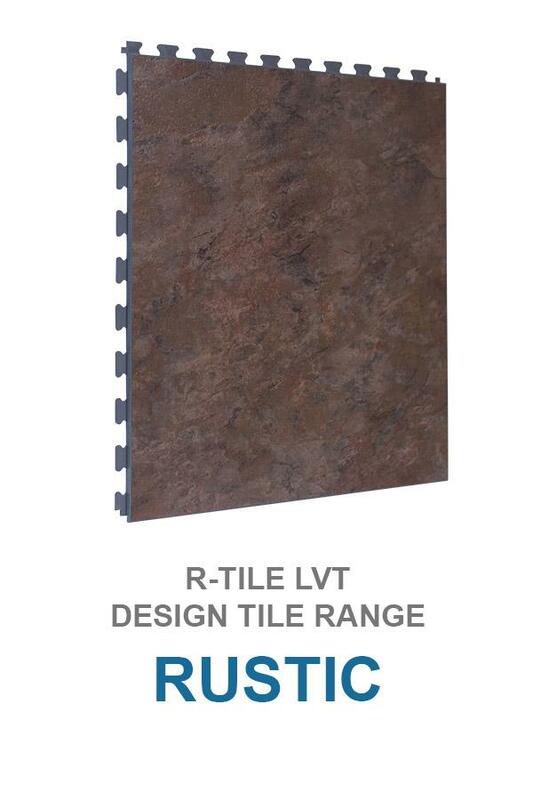 R-Tile interlocking flooring solutions can be utilised to cover uneven, damp and dusty subfloors with little or no subfloor preparation. 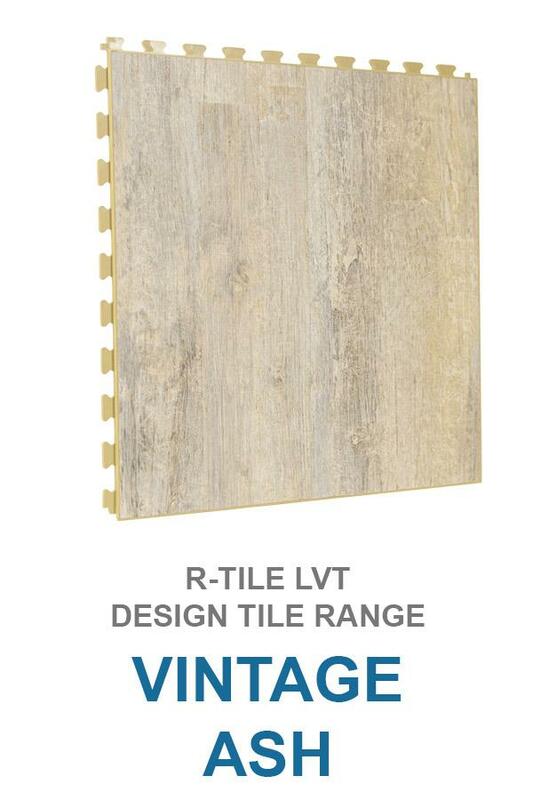 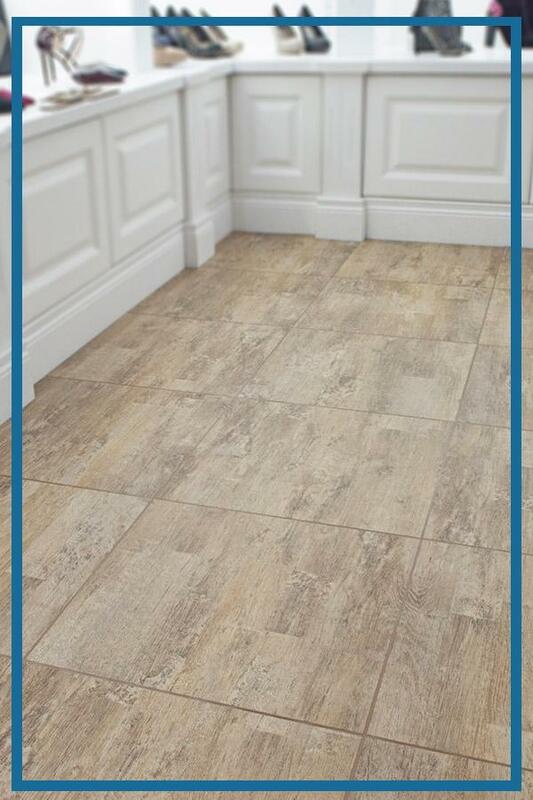 View our entire tile catalogue here!